Condo available on January 7th. 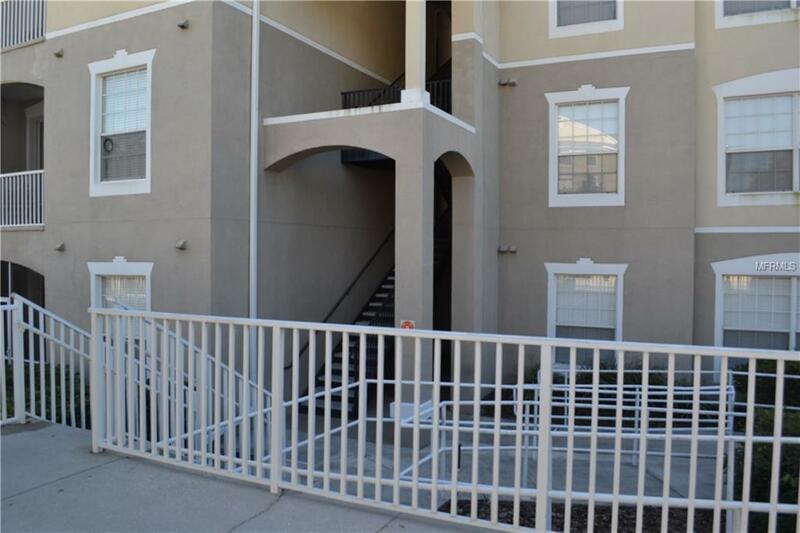 Nice and nestled away 2 bedroom 2 bathroom condo in sought after Altamonte Springs. Come home to this quiet and private condo located in a gated community with much to offer. The condo itself has partial real wood flooring in the main living areas and wood paneling in bedrooms. Sit outside on the porch and enjoy a coffee or tea while enjoying the quiet view. Close to nearly everything including Longwood, Altamonte Mall, shopping, restaurants, Interstate 4 and so much more.